Pioneers in the industry, we offer agarbatti bamboo stick from India. We are pioneers in the presenting an extensive collection of Bamboo Stick for Agarbatti that are manufactured using high-grade basic material. These are prepared in accordance with the defined international standards by team of highly experienced experts. Easy to use and purity of these products are highly admired by the customers. 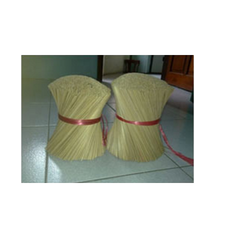 These agarbatti can be availed from us at pocket friendly price.